Issues With PayPal Donations To SouthFront 5 out of 5 based on 2 ratings. 2 user reviews. 5. It looks like that SouthFront once again faced a political-motivated action from our ill-wishers that want to damage the organization and limit the freedom of speech. As a result of this situation since March 1, SouthFront has collected 920 USD only. This is about 18% of the monthly minimum budget needed to continue our work. Great news! Now Southfront might have more impetus to discuss alternative payment systems, the technical prescriptions, challenges and current developments, and how that can contribute to end US financial hegemony. 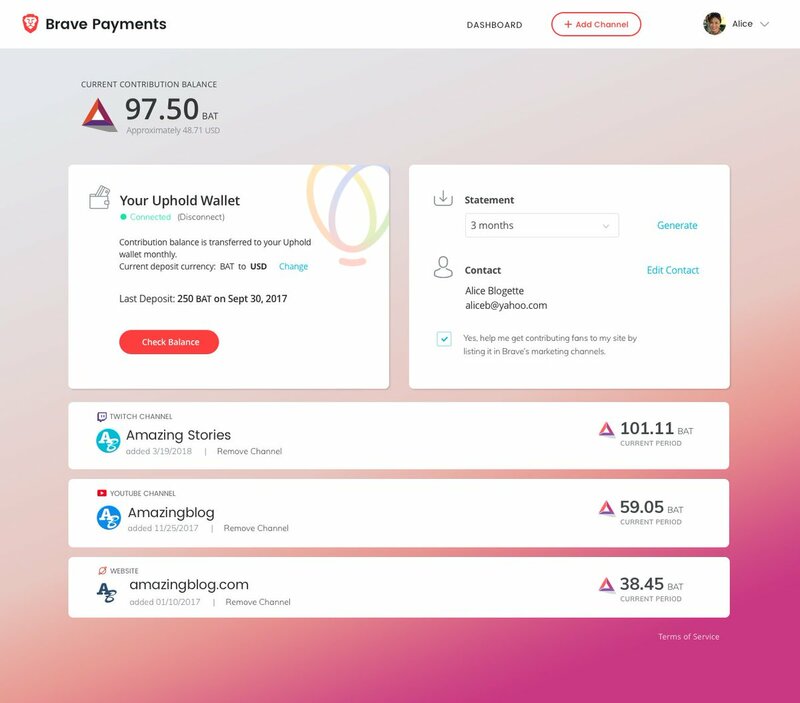 Millions of people who visits similar websites such as SF now days use Brave Browsers crypto currency within the https://brave.com/ Browser to reward websites Of Their Choosing. Heck people can make a $100 anonymous donation to any websites if they want to.